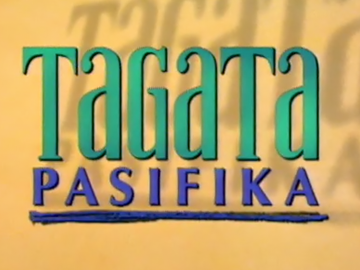 Tagata Pasifika is a magazine-style show with items and interviews focusing on Pacific Island communities in Aotearoa. 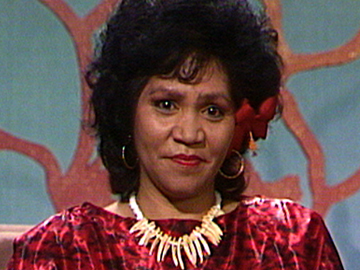 Debuting on 4 April 1987, it features coverage of Pacific Island cultural events like the Pasifika festival, plus longer documentaries. It is the only show focusing on PIs on mainstream New Zealand television. 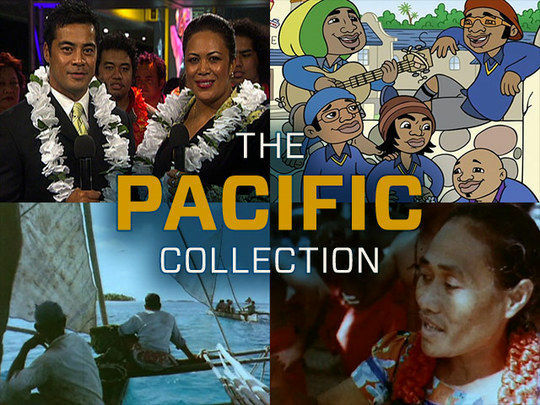 After TVNZ announced that its Māori Maori and Pacific shows would no longer be made in-house, Tagata Pasifika veterans Stephen Stehlin, Ngaire Fuata and John Utanga took over production in 2015 through their company SunPix. Website TP+ launched in 2018.